Everyone’s favorite time of year is just around the corner; Christmas! And just in time for this upcoming winter holiday season we offer an Avas Flowers coupon good for purchases of any Christmas related flower arrangement, plant, or wreath. When you want to make a lasting impression, you want to send the very best. Let someone know this Christmas that they’re in your thoughts with beautiful holiday flowers and arrangements like the Thomas Kinkade Christmas Carolers. Bring all the joy of the season to your home and those of loved ones with a beautiful Christmas flower or holiday gift from Avas Flowers. Choose from our extensive selection of appropriately priced holiday arrangements. Send a fruit and gourmet basket to warm the hearts of your recipient, or a floral arrangement that is sure to impress them come December! Christmas and holiday flowers make the best business gifts. 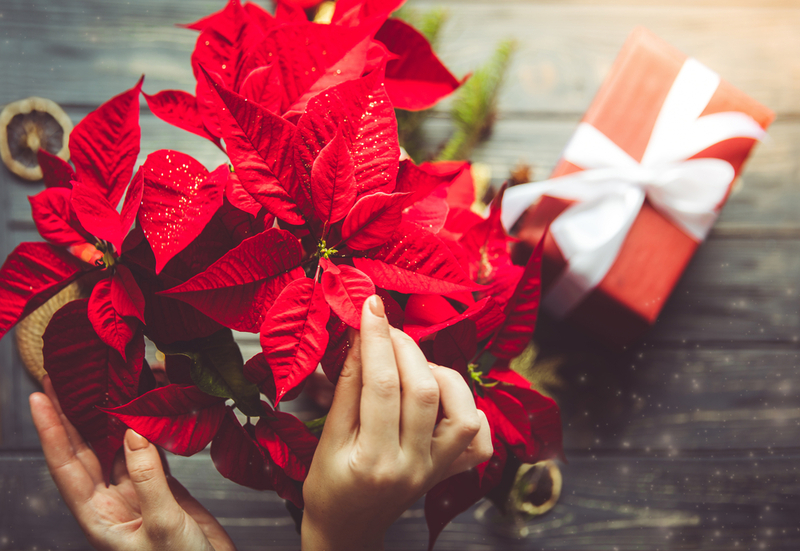 No matter who they’re for, Avas Flowers has the best Christmas flower arrangements that will make an impression beyond what any words can convey. Apply the coupon code AVASXMAS20 to save 20% off of any Christmas flower delivery order. This offer is valid until December 24th, 2012 and can be applied on all orders of $40 and higher. For more great deals and exclusive ways to save on Avas Flowers products ‘Like’ us on Facebook to gain access to additional coupon codes that can be used on future Avas Flowers floral purchases. Give us a try, we’re sure you’ll love what you find! Satisfaction guaranteed.